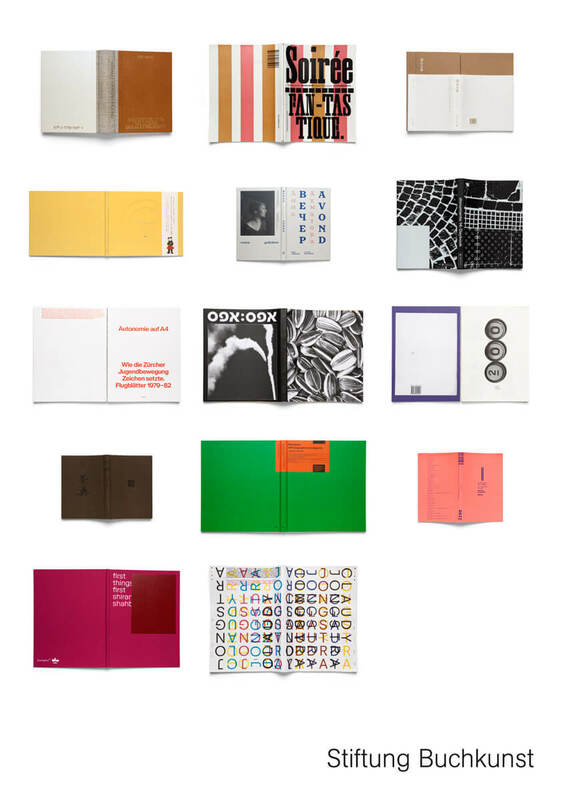 An international jury panel selected 14 best designed books from all over the world as part of the 2018 Best Book Design from all over the World, a competition organised by the German Book Art Foundation (Stiftung Buchkunst). The competition included 27 books by the Croatian publishers selected at the Croatian national best book design competition organised by the National and University Library in Zagreb which will, together with the winning titles and all other titles that had entered the competition, be presented to the international public from 15 to 18 March 2018 at the homonymous exhibition at the Leipzig Book Fair. 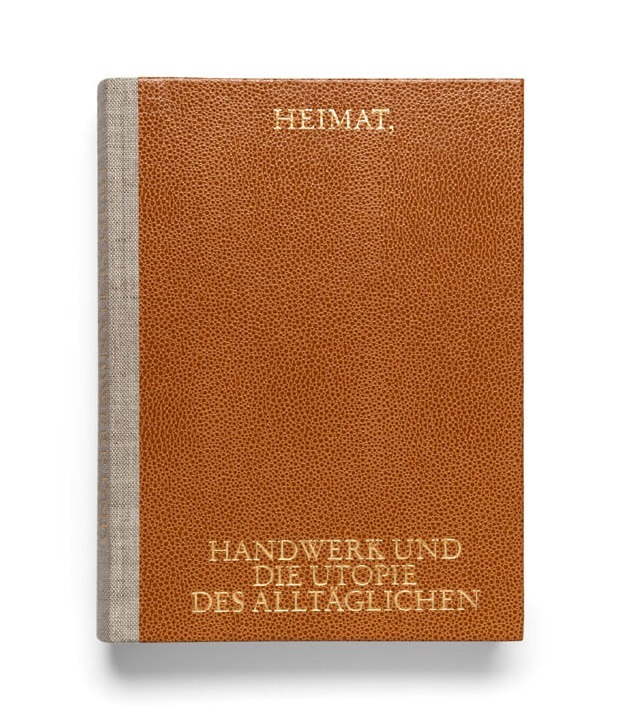 All the titles will further be featured as part of Book Art International, another prominent exhibition featuring books which is traditionally held at the world-famous Frankfurt Book Fair. 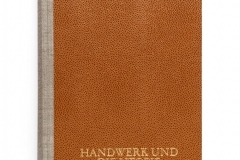 The first prize, the prestigious Golden Letter, was awarded to Heimat, Handwerk und die Utopie des Alltäglichen (Switzerland). Soirée Fantastique (Germany) won the Gold Medal, the Silver Medal went to The Art of Gardening (China) and Process for becoming a little bear (Japan), while the Bronze Medal was awarded to Avond (the Netherlands), documenta 14: Daybook (Switzerland), Autonomie auf A4 (Switzerland), EFES: EFES (nil-nil draw) (Israel) and 200 Keystrokes per Minute (Russia). Honorary awards went to Tea Canon (China), Monsanto®: A Photographic Investigation (Venezuela), II Concurso Nacional de Poesía Joven Rafael Cadenas (Venezuela), First things first (Switzerland) and Claudy Jongstra (the Netherlands). 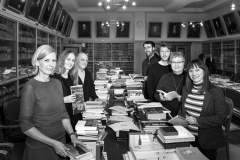 After the closing of the Frankfurt Book Fair, all the winning titles will be included among the holdings of the German Museum of Books and Writing, which is part of the German National Library. 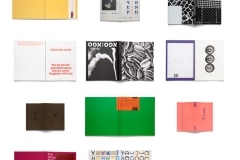 The Best Book Design from all over the World competition has been taking place every year since 1963 and the Frankfurt-based German Book Art Foundation has been in charge of its organisation since 1991. 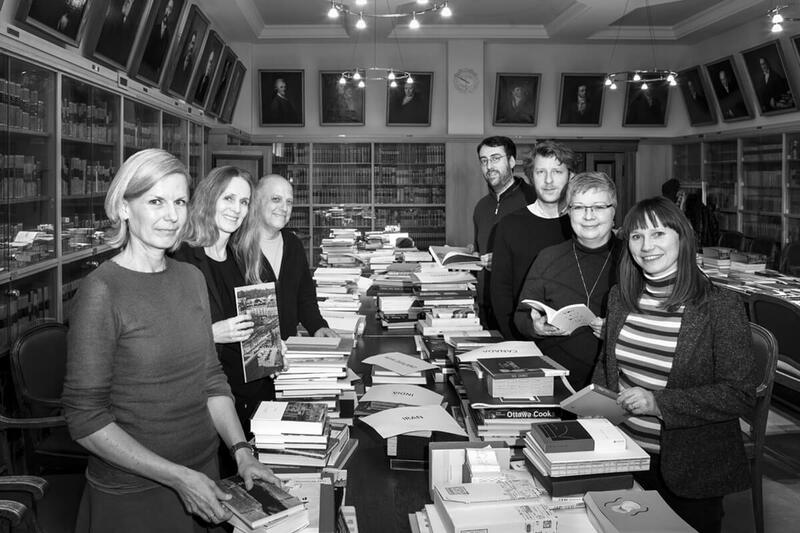 Croatia has participated in it since gaining independence, with the National and University Library in Zagreb acting as the organiser of the national best book design competition (Hrvatska lijepa knjiga) since 1996. 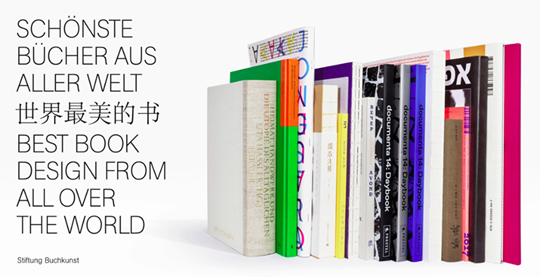 Best designed books of the world published in 2017, selected as part of the “Best Book Design from all over the World” competition.